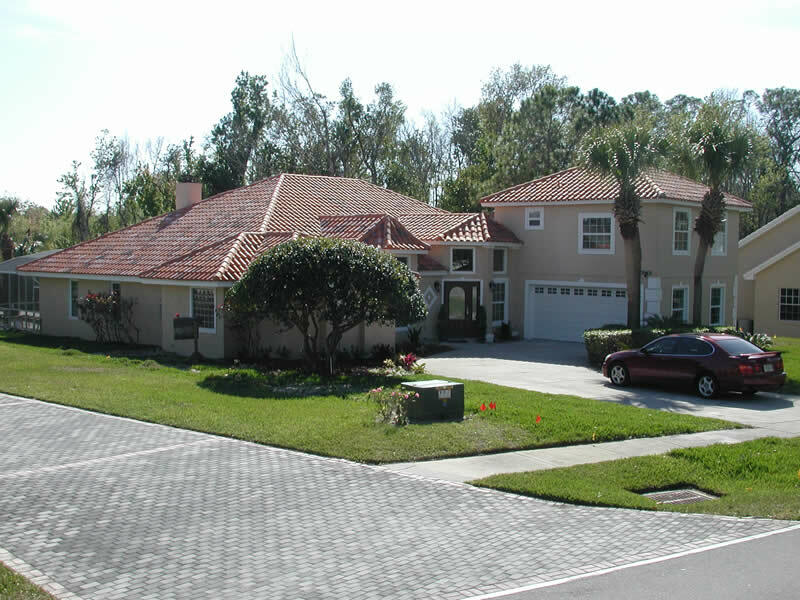 If you're looking for a dependable roofing contractor in the Lake Mary area, you're in luck. After all, living here, you can always call on the experienced contractors at ACC Roofing. With our roofing inspection and repair services, we can keep your Lake Mary home's roof in tip-top condition. Roofing inspections are necessary for maintaining the well-being of your roof. And with thorough inspections by our experienced roofing contractors, we can help you avoid damages that can lead to costly repairs and even whole-roof replacements to your Lake Mary home. Of course, even with all the inspections in the world, at some point, your roof is going to sustain some kind of damage -- whether from wear, Mother Nature, or just age. Whatever damages your Lake Mary roof has suffered, you can depend on the local roofing contractors to get those damages fixed in no time with our roofing repair service.